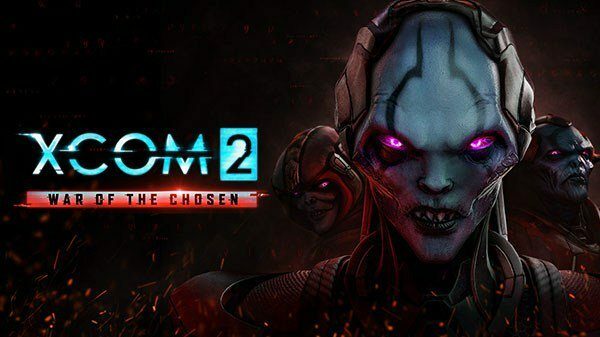 Upcoming PS4, Xbox One, and PC expansion -- XCOM 2: War of the Chosen -- shows off the newly added Assassin unit via a new trailer. 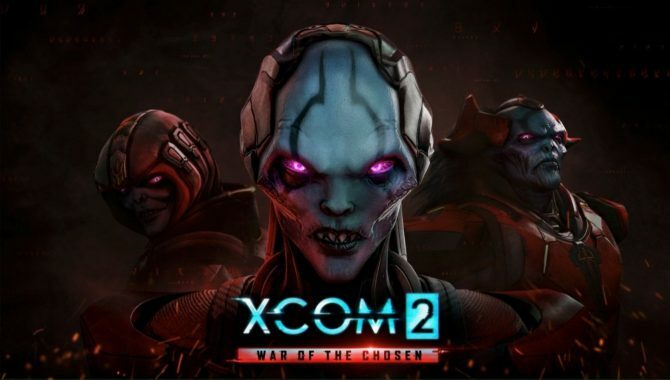 Last week during E3 2017, developer Firaxis and publisher 2K announced XCOM 2: War of the Chosen, the first expansion for XCOM, and largest one in the series (twice as long as any previous expansion) to date. That being said, today, the pair released character trailer highlighting one of the expansions’ enemy units: the Assassin. 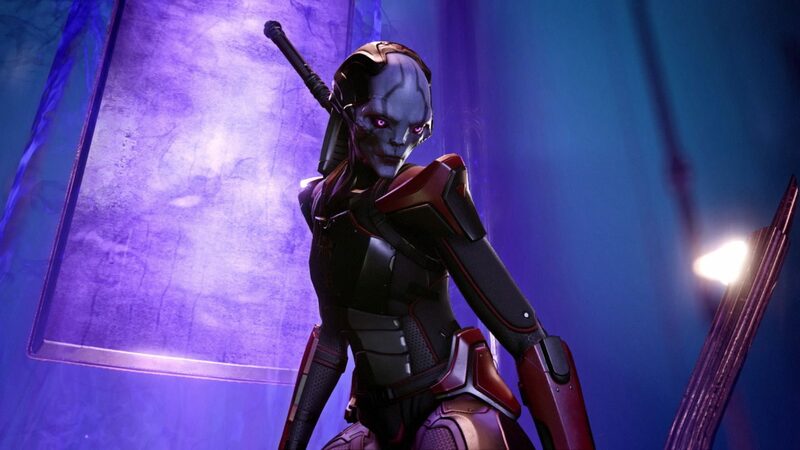 The Assassin is said to be a stealth-based melee unit who prefers to fight at close range with her huge, purple glowing, Katana. She pertains the ability to vanish from sight, which allows her to get in close on unsuspecting soldiers and unleash a powerful slash. The unit can also stun and disorient groups of soldiers with Harbor Wave, an ability that sends a flood os psionic force from a distance. 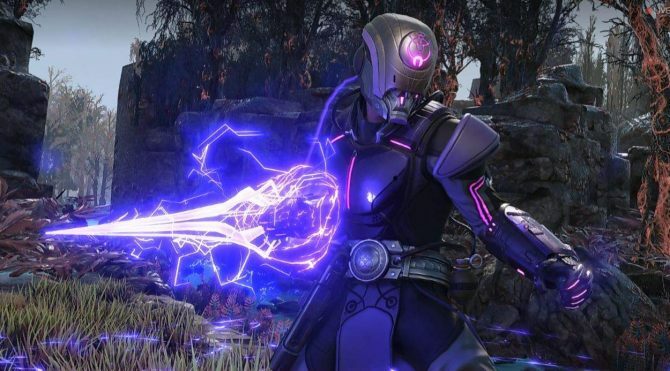 Three additional factions have emerged to strengthen Earth’s resistance – the Reapers, Skirmishers and Templars – each with its own unique abilities and contrasting philosophies. 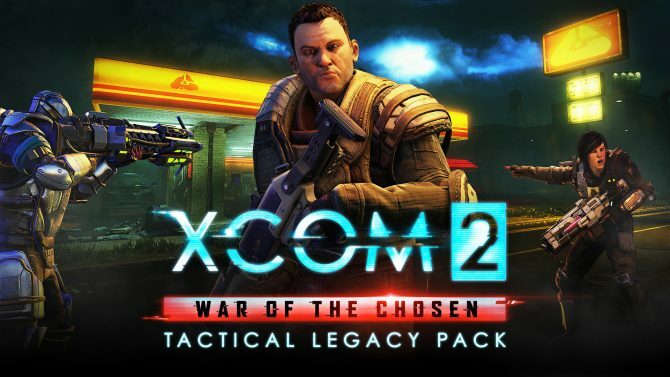 These factions provide powerful hero class soldiers to aid in missions and new opportunities for the strategy layer.